With comfort-led technology, the stylish Marie-Chantal Reflex is perfect for spring park strolls. Here at Baby HQ we love a good collaboration; we’re still swooning over the gorgeous partnership between British brand Silver Cross and the irresistibly adorable Marie-Chantal, which launched last summer. As March sees the clocks going forward (hoorah!) it means cosy park strolls are back on the agenda, and to celebrate we’ve teamed up with Silver Cross to give away one fantastic Marie-Chantal Silver Cross Reflex pushchair, plus a luxury wool and cashmere Marie-Chantal pram blanket so you can stroll in the utmost style and comfort. 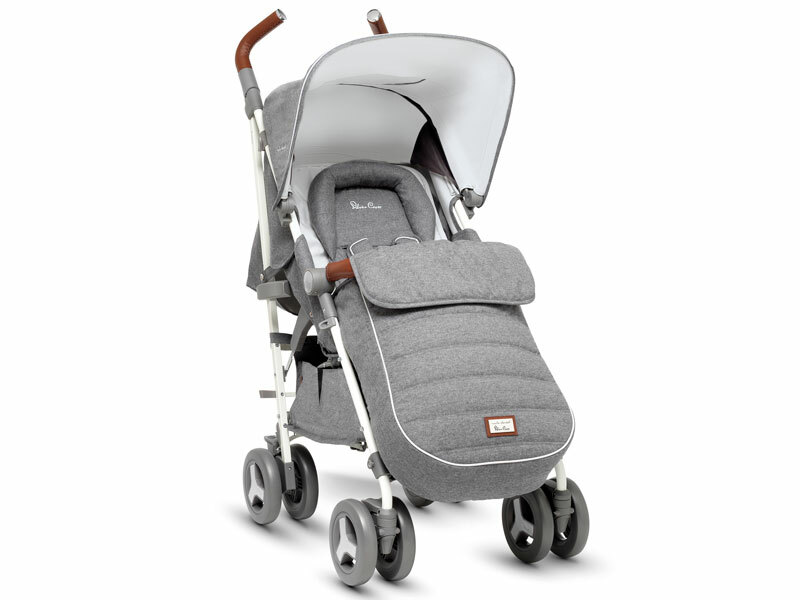 The stunning Reflex offers standout luxury, from the exclusive vintage-inspired cream chassis to the beautiful grey melange fabrics. Stylish hand-stitched tan leatherette trims and handles, exquisite chrome detailing and a subtle striped piping complete the look. Suitable from birth up to 25kg, the roomy seat and tall back rest are perfect for growing boys and girls – making Reflex a great all-rounder to see you through 2019 and beyond. 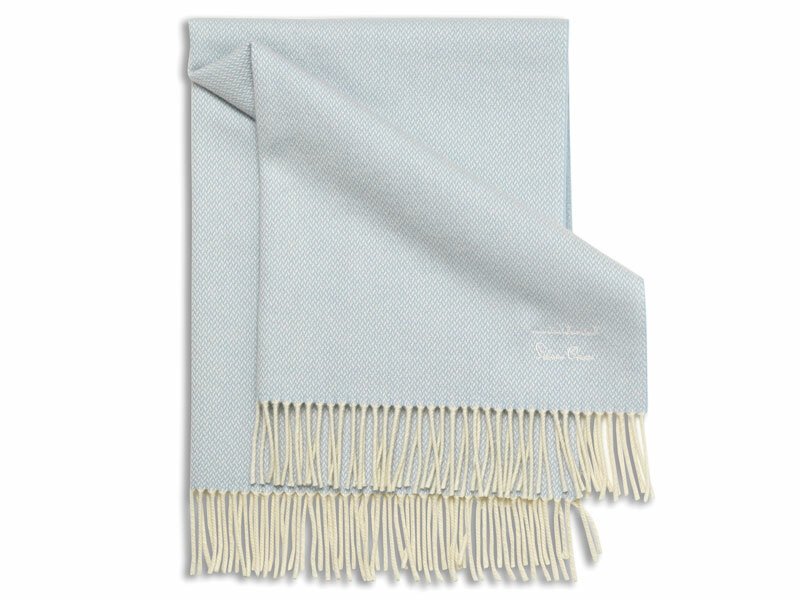 You could win a cashmere-wool mix pram blanket too! While there’s no doubting the look and feel, parents can also expect all the fancy functions that come with pushing a Silver Cross product. Travel and storage is a doddle; when folded down, the chassis is compact, with a one-hand mechanism to pack it away. With built-in Unique Baby Curve™ technology, you can expect extreme comfort for your little one: the ergonomic backrest is breathable with maximum airflow, creating a natural position for baby. There’s also a super-soft memory foam head hugger and baby comfort pad, shoulder pads, crotch pad and waist pad. To take your darling’s comfort to the next level, the luxury cashmere-wool mix Marie-Chantal blanket will keep them as snug as a bug. Enter your details into the form below to be in with a chance of winning. Good luck!